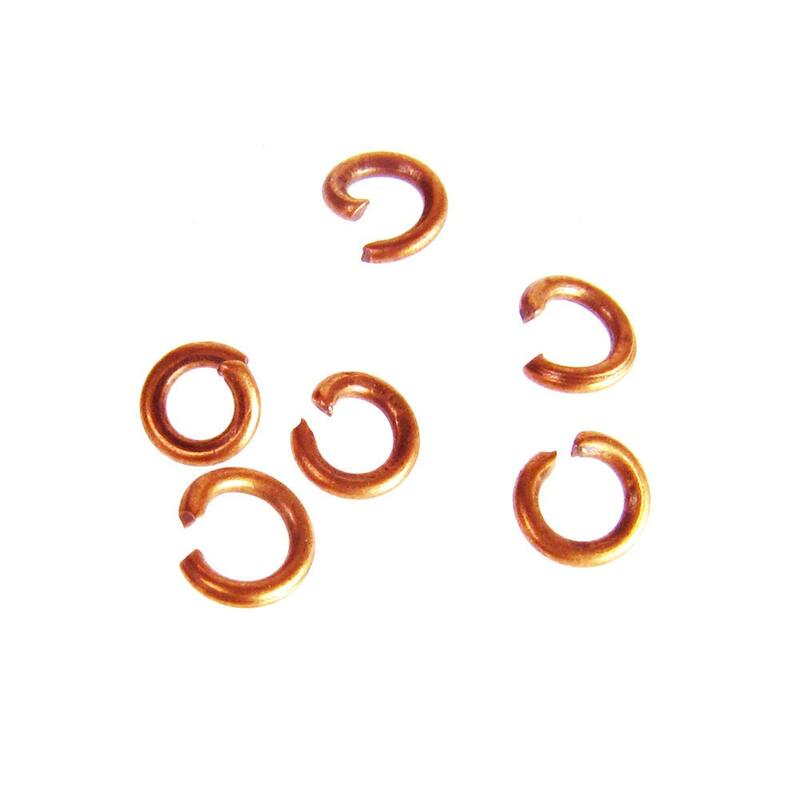 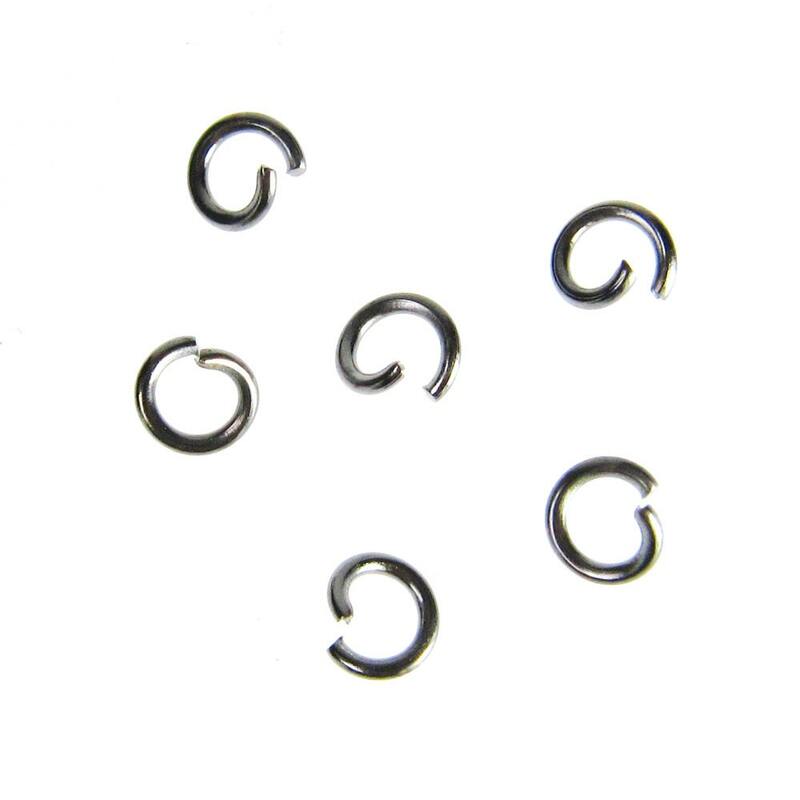 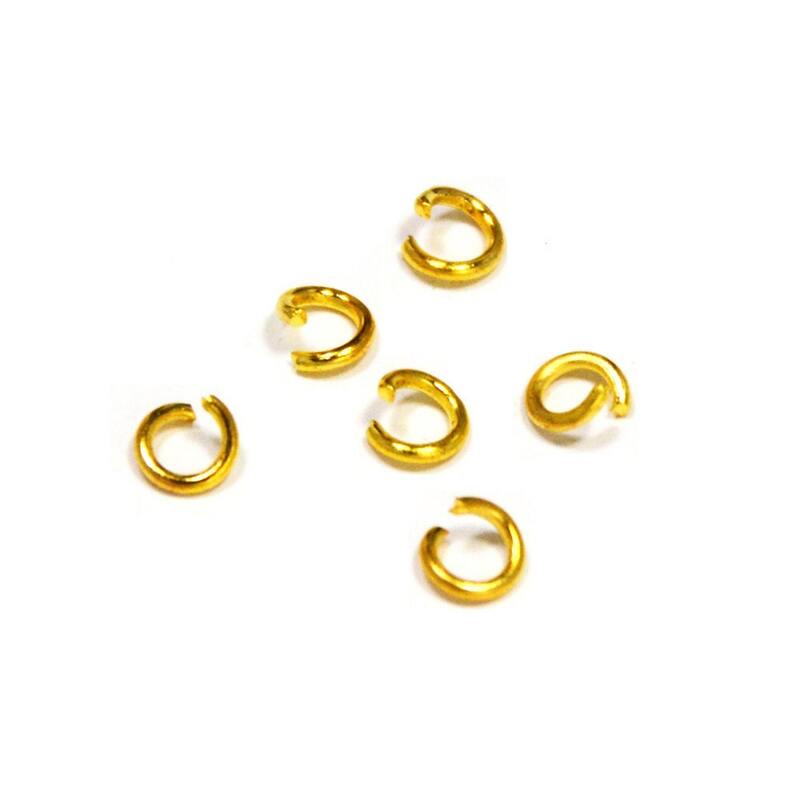 These 4mm jump rings are lead and nickel free. 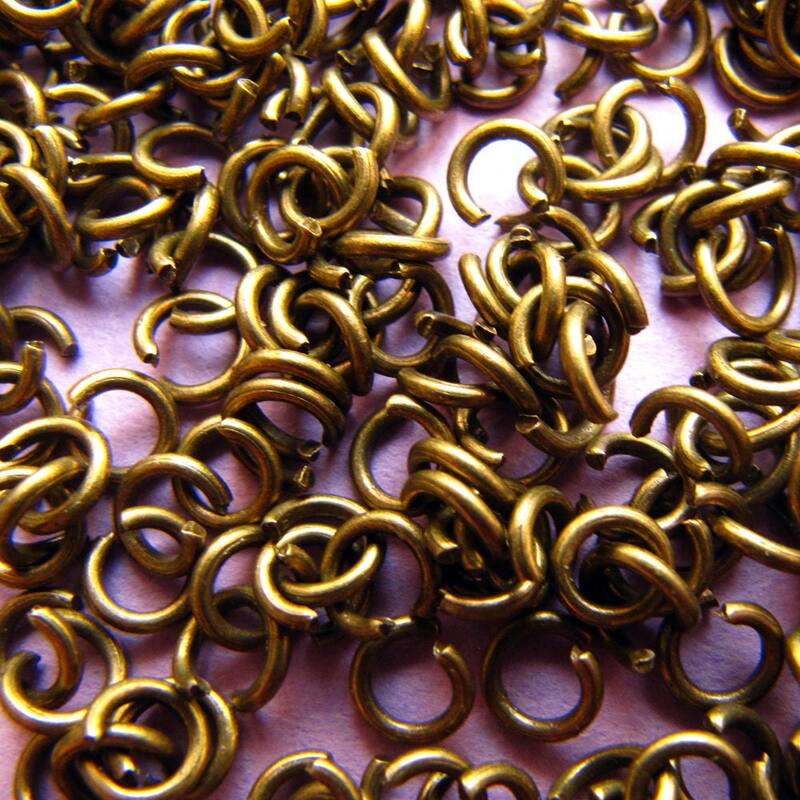 I use them for making chokers and bookmarks and lots of other kinds of jewelry. 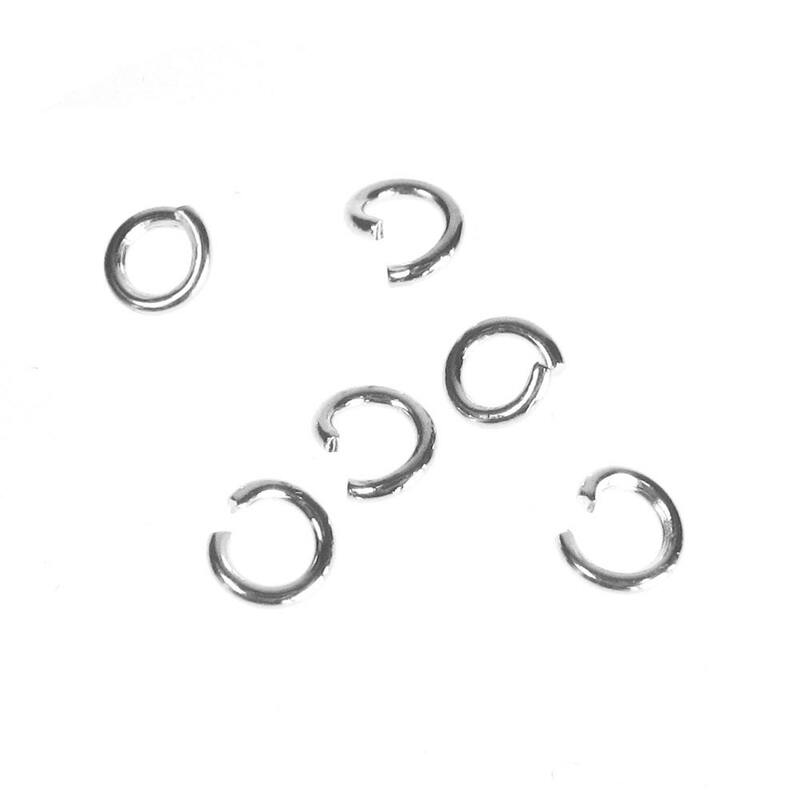 They are 1mm thick and already open so that you don't have to open them first before using them.